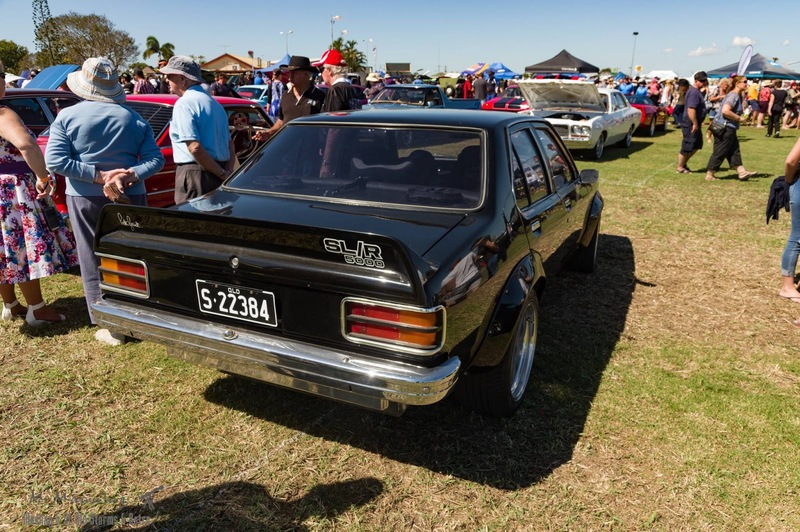 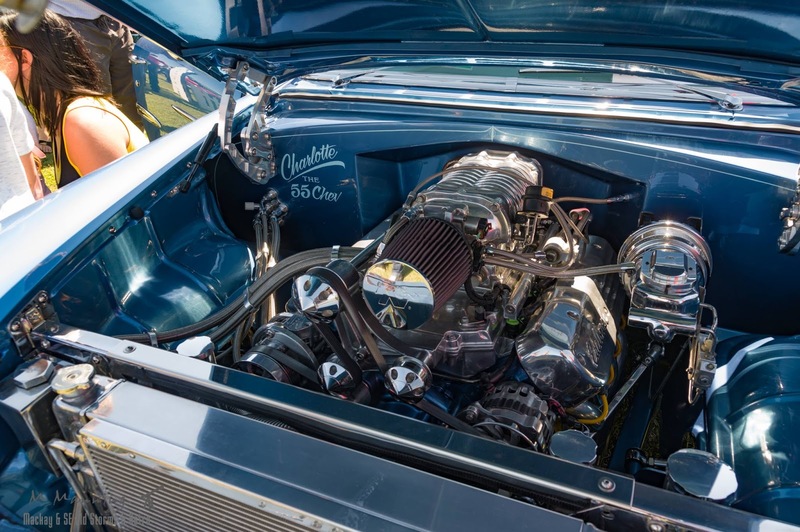 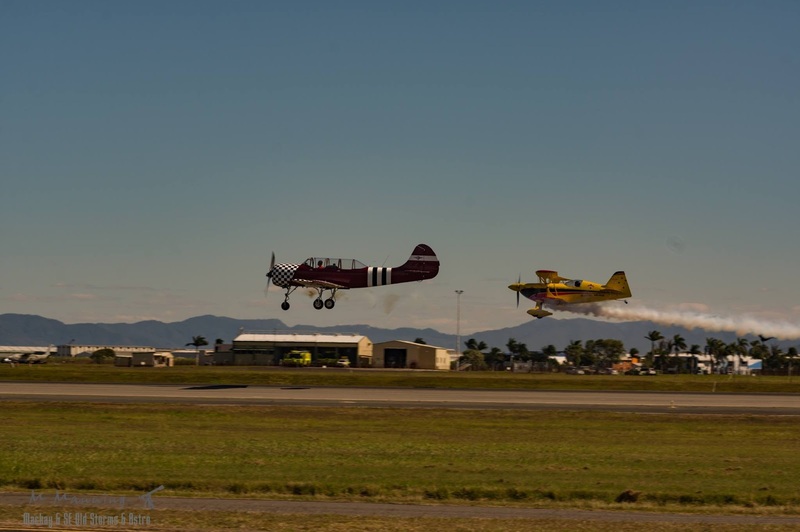 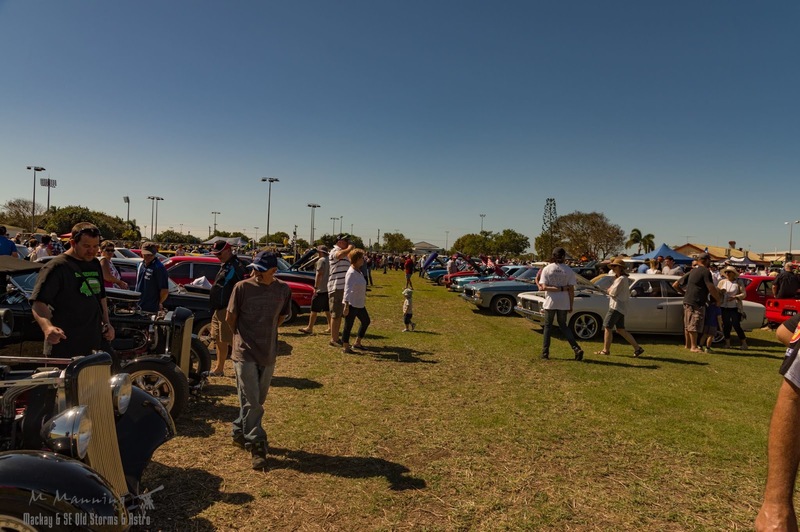 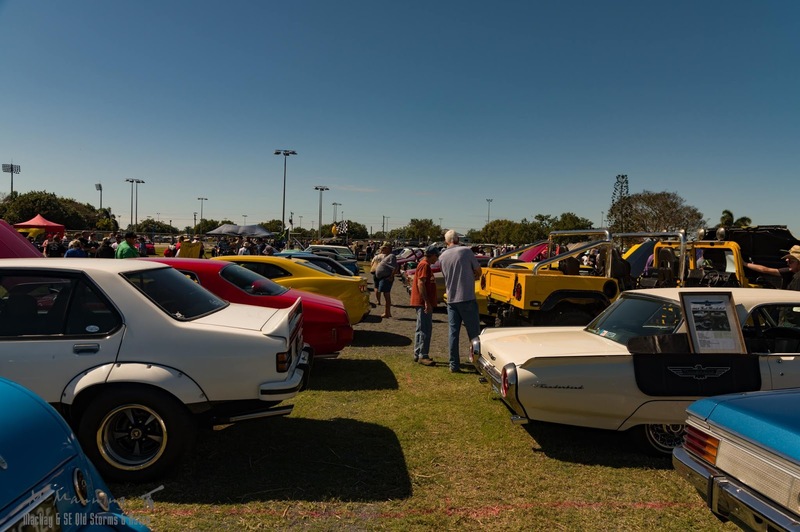 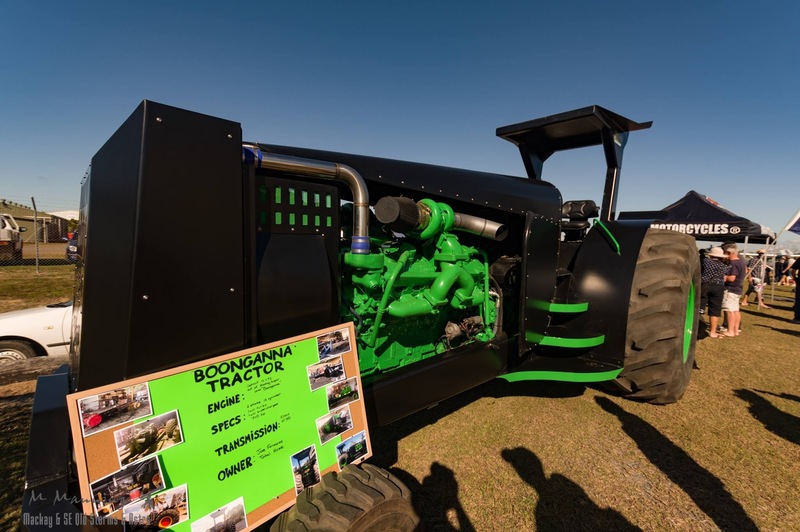 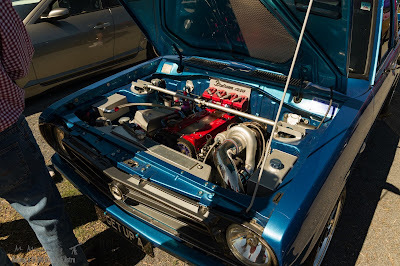 Hailed another successful community based event by Mackay Aero Club, Mechanos Wings & Wheels 2016 held on Sunday, August 14, attracted a huge crowd eager to not only enjoy the sights and sounds of visiting warbirds by Maitland, NSW based Paul Bennet Airshows, but take a closer look at a variety of antique cars, motorbikes, trucks and machinery of different sorts. 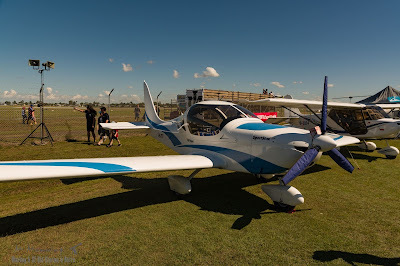 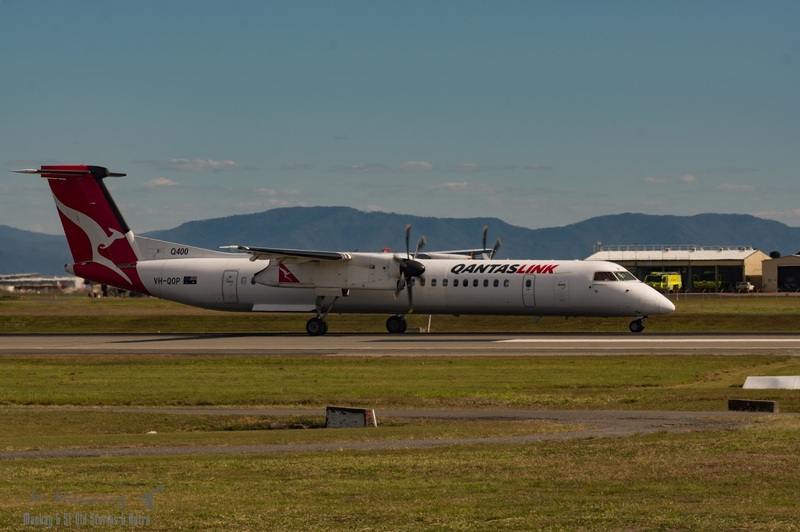 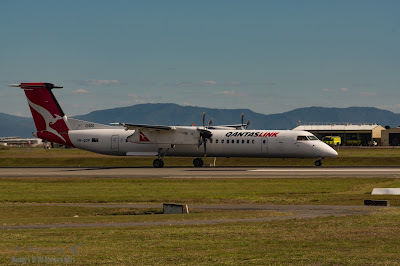 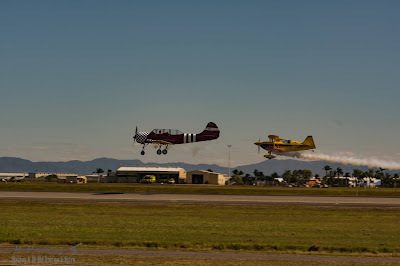 Among the crowd soaking up the atmosphere at Mackay Airport was Mike Manning of 'Mackay & SE Queensland Storms and Astro', and has kindly allowed Air Queensland.blogspot to share a selection of his magnificent photo's captured at the event. 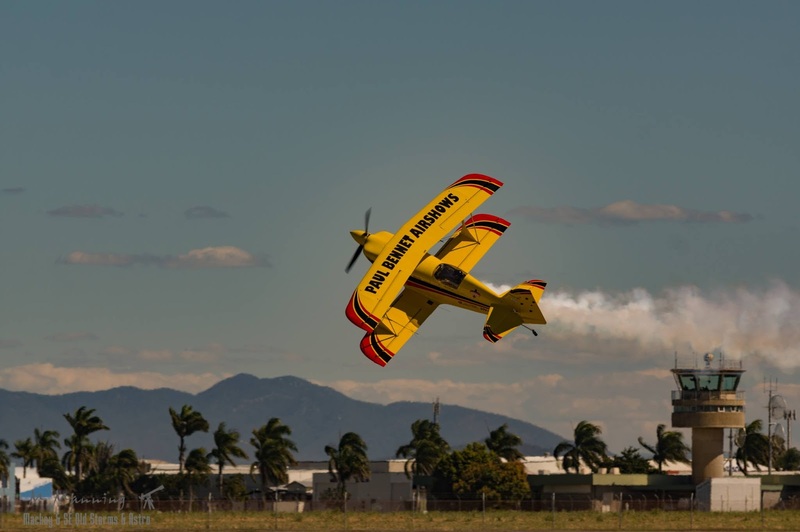 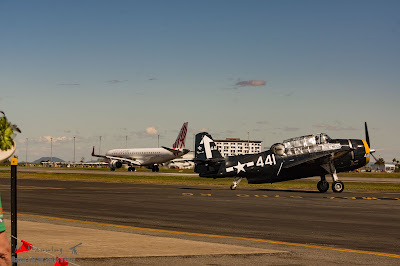 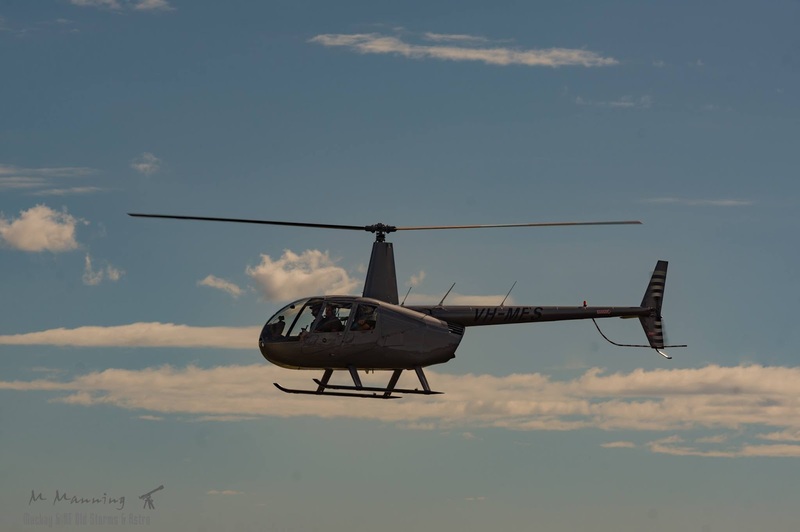 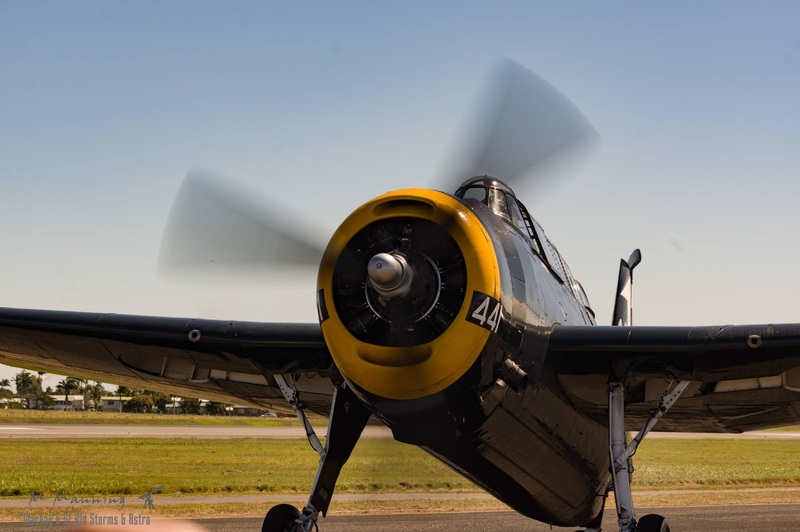 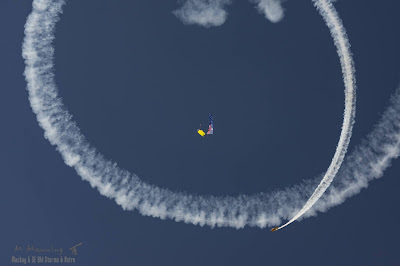 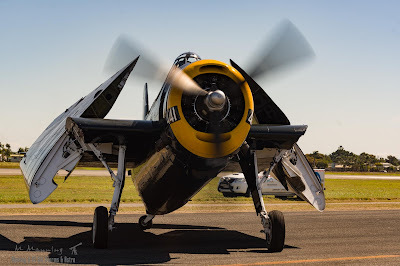 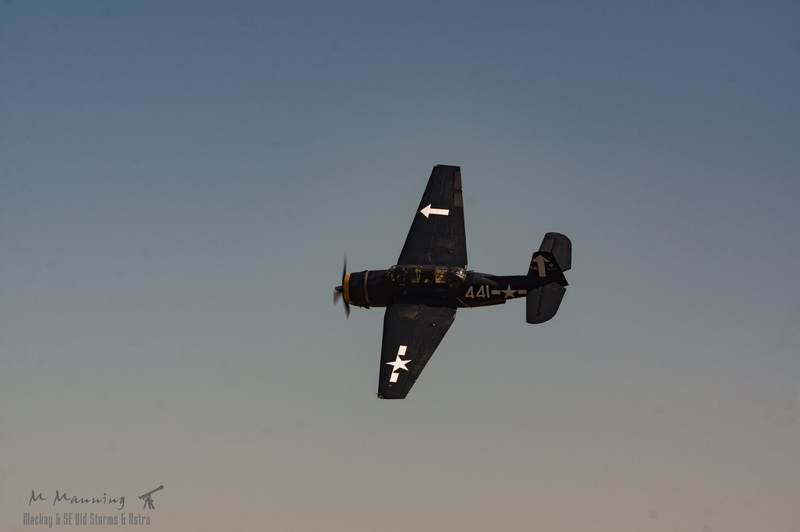 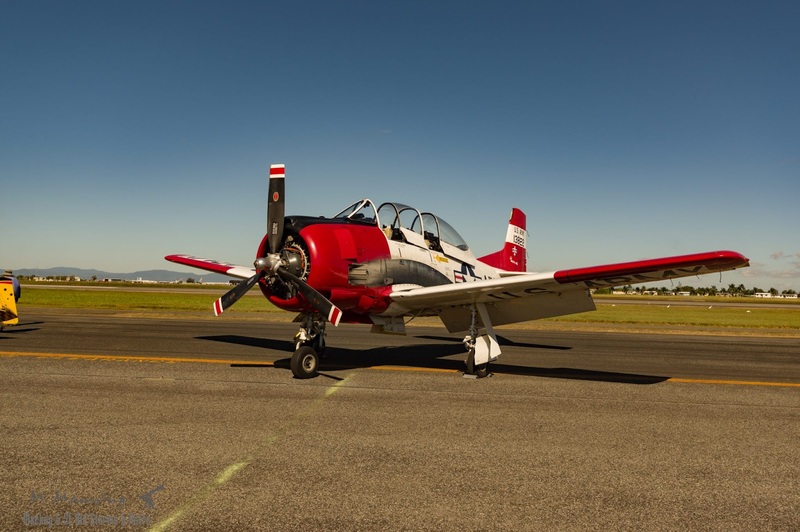 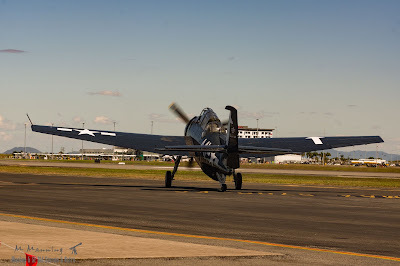 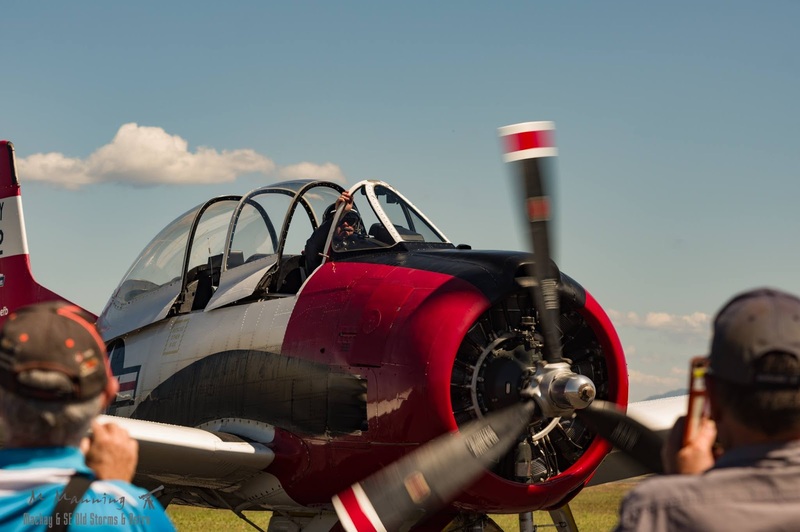 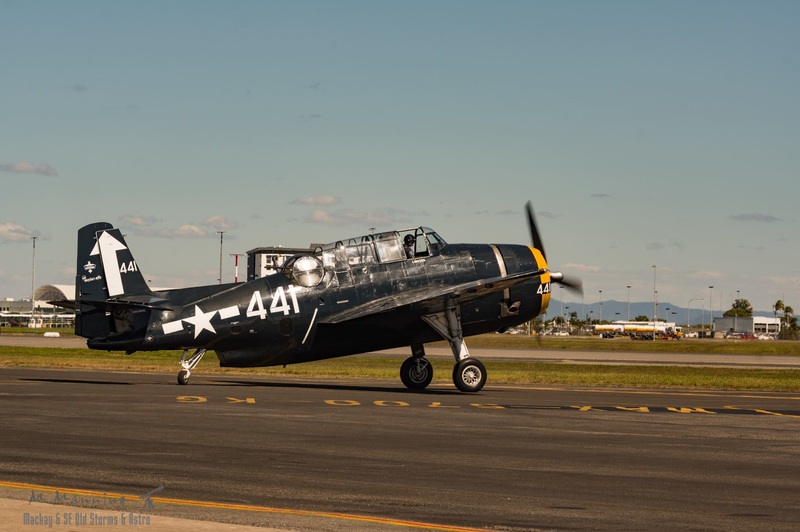 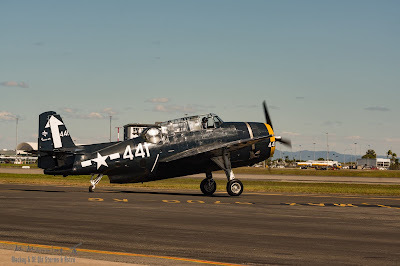 Supporting live entertainment, parachuting demonstrations and rides for the kids, other crowd pleasing entertainment included aerial displays by Paul Bennet Airshows Grumman TBM-3E Avenger VH-MML, Wolf Pitts Pro Special VH-PVB and North American Aviation T-28B Trojan VH-FNO. 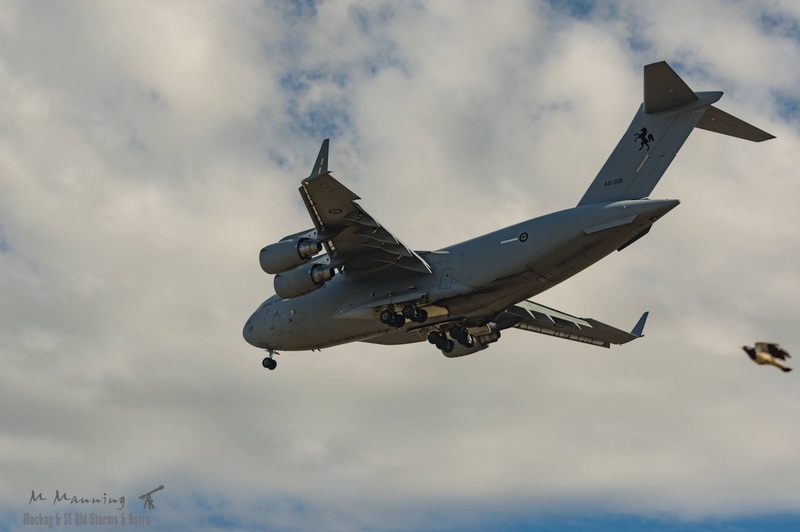 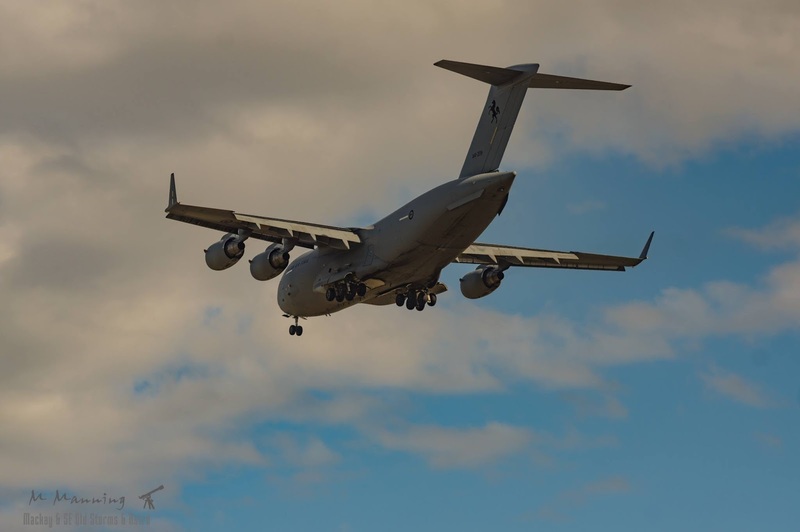 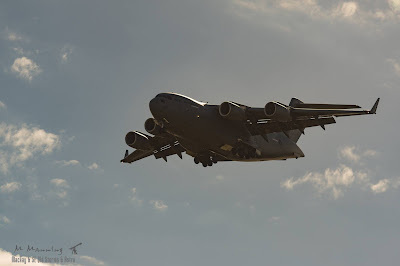 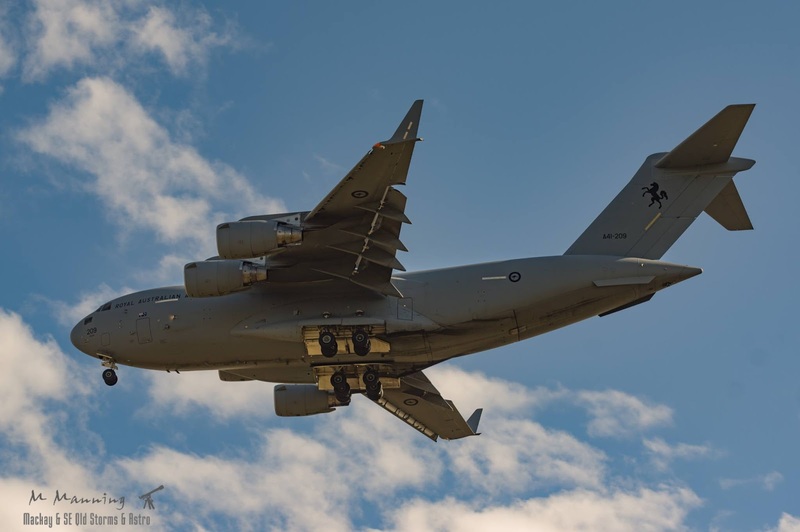 Amongst others, there was also aerial demonstrations by locally based Central Queensland Helicopter Rescue Service (CQ Rescue) Bell 412EP VH-CQJ, Yakolev Yak-52 VH-YAF, and argueably the highlight of the day, a low flypast by Royal Australian Air Force (RAAF) Boeing C-17A Globemaster III A41-209. 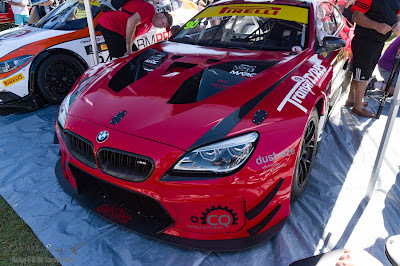 All photo's contributed by Mike Manning.